Written and directed by Angie Wang, MDMA is a provocative crime thriller inspired by true events of Wang’s gritty past as one of the major players in the party-drug business. 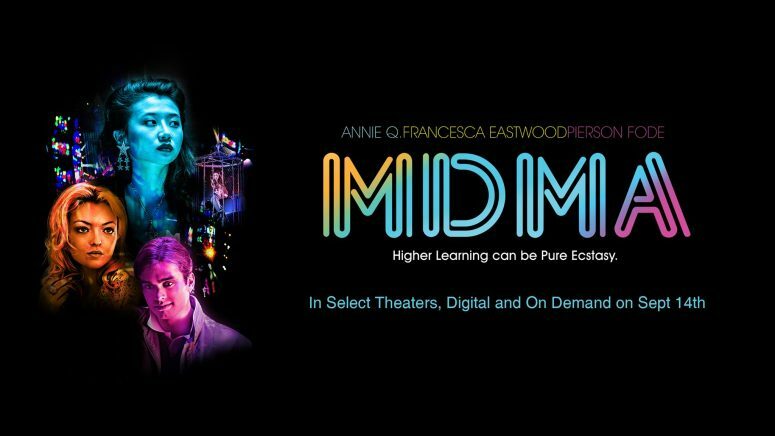 More at mdmafilm.com. 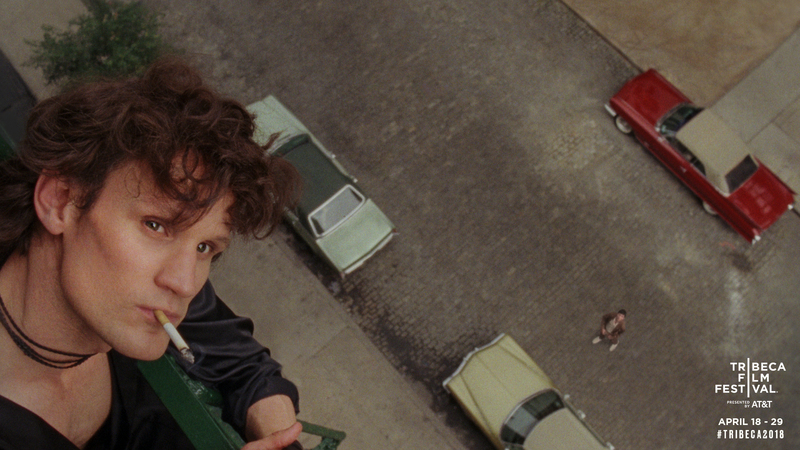 Ondi Timoner’s Mapplethorpe starring Matt Smith will premiere April 22nd at Tribeca Film Festival.